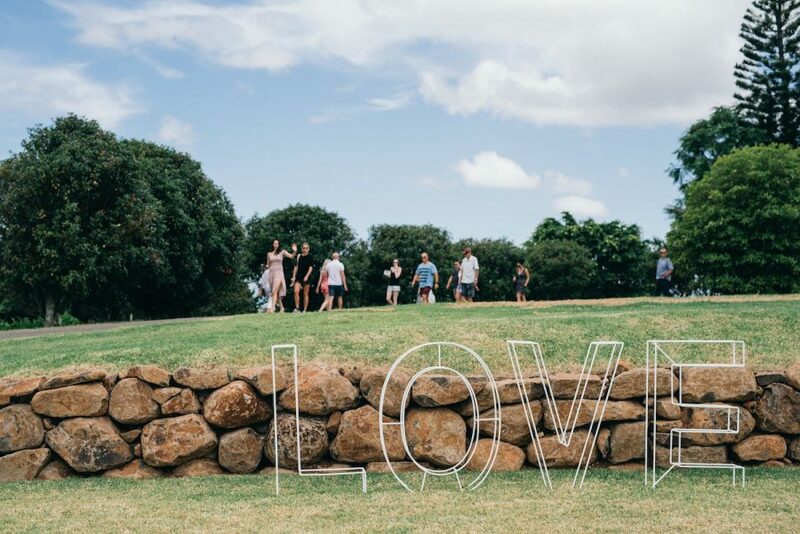 The countdown is officially on until the Tweed Wedding Trail kicks off, and we’re gearing up for a pretty epic day showcasing the best of our local wedding industry. With the 20th January now quickly approaching, we wanted to touch base with some tips to help you make the most out of the event! 1. Are you doing any special offers for Tweed Wedding Trail attendees? 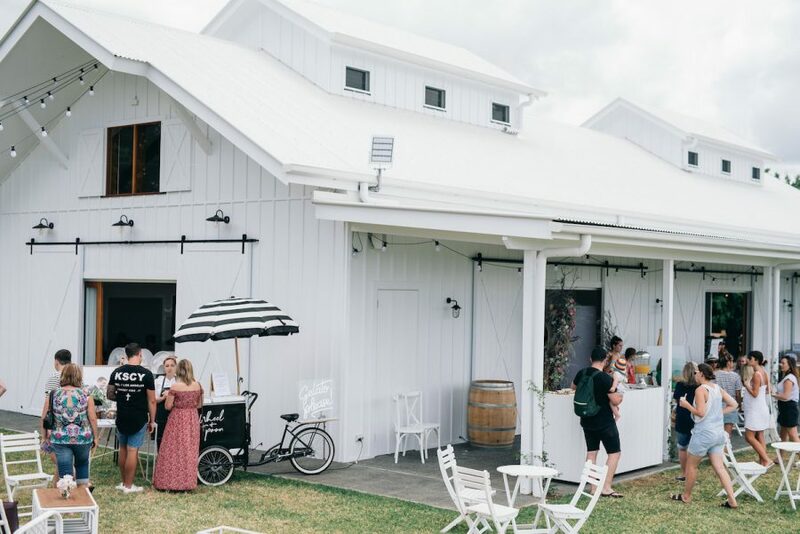 Many of our amazing wedding suppliers will be sharing some pretty sweet offers, special discounts or exclusive giveaways purely for Tweed Wedding Trail attendees. Be sure to ask about any promotions you may be able to take advantage of in the lead-up to your wedding to help you pocket some extra savings. 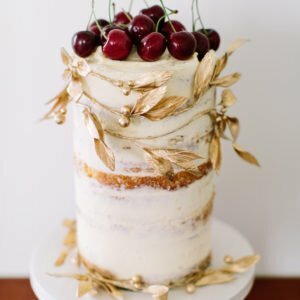 Creating a timeline for your wedding planning is a great way to stay organised, so ask suppliers when you should consider locking them in for your big day. Some suppliers may recommend booking 12 months or more in advance, while others may have a more flexible timeline. Make sure you pencil these guidelines into your calendar too, so you know exactly when to lock in your preferred team. 3. Are you available on our wedding date? 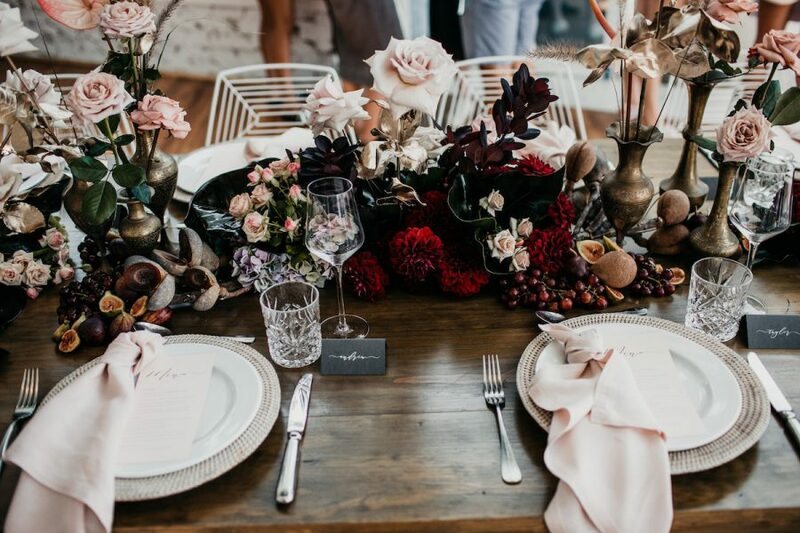 If you’ve already set your wedding date, check in with your preferred suppliers to see if they’re currently available for your upcoming celebration. If so, be sure to ask for a copy of their packages or a price list to get the ball rolling with their services! Get a sense of what it looks and feels like to be working with each supplier by asking about their process. They’ll be able to talk you through the entire journey, from your initial consultation right through to execution on the day – giving you a better understanding of what to expect and how you’ll both work together. 5. 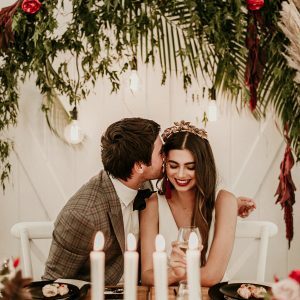 Do you have any insight to share from similar weddings? 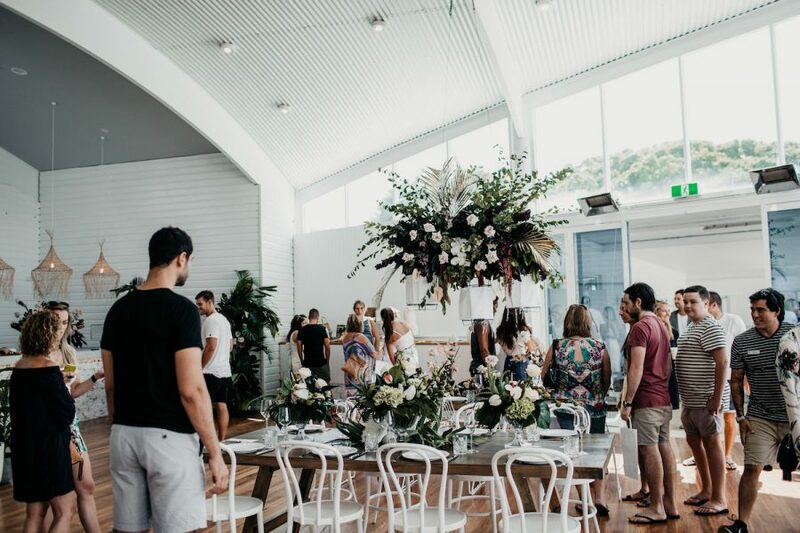 Give your preferred suppliers an idea of your wedding venue, guest numbers and style inspiration for the day, and they’ll very likely have some nuggets of wisdom to share based on past experiences! 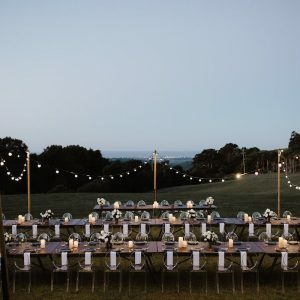 Maybe they know exactly what table layout works best at your venue, which furniture complements the space, or the kind of florals that will be in season for your date. 6. Where is the best place to check out your recent work? When you find a supplier you love, don’t forget to ask where you can stalk their latest work after the Trail! 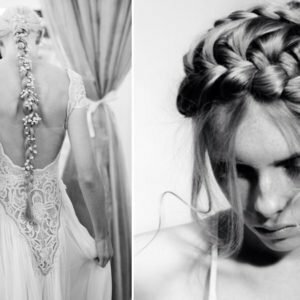 Whether that’s through their Instagram feed, Pinterest boards, website blog or recent editorial feature, they’ll be able to point you in the right direction when it comes to finding more inspiration to help you start planning your dream day. Our final tip? Use these questions as a helpful guide, but don’t be afraid to jump in with your own questions too – no matter how small they might seem. 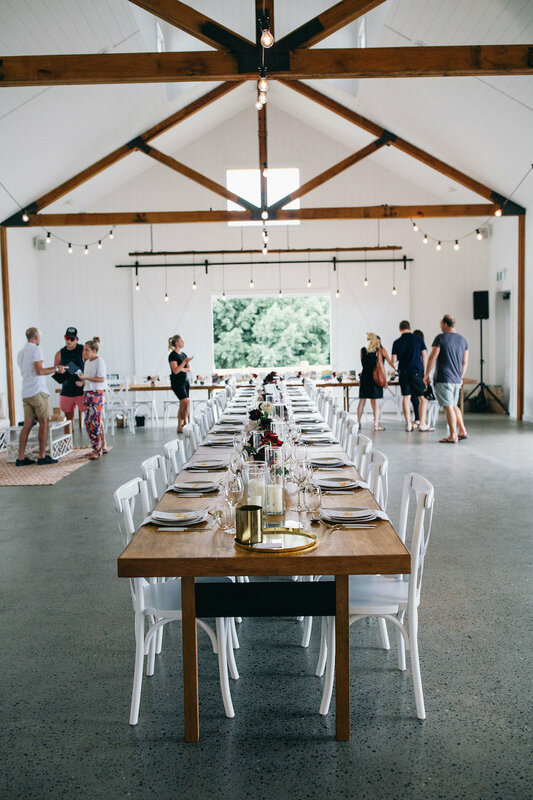 Take it from us, we have some seriously lovely (and uber-talented) suppliers who would love to chat through your wedding plans and help you get the ball rolling with your event. To check out the full list of suppliers at each of the venues, click here. Happy planning, and we can’t wait to see you at the Trail.